There are 72 T-hangar bays and six Corporate/Box hangars that are leased on an annual basis. 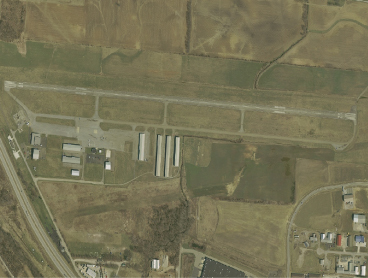 Currently there are several T-hangar bays available for lease. Monthly ramp parking is $50. Overnight ramp fee is $5 (without fuel purchase).